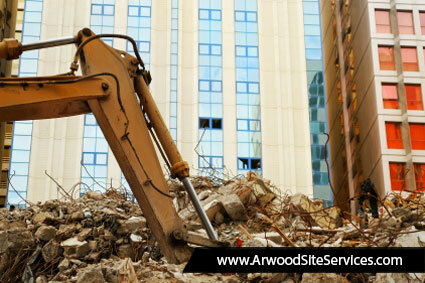 We offer total demolition services packages for North Florida and Southeast Georgia. 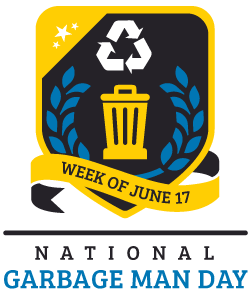 Demolition projects are done professionally with recycling and conservation in mind. 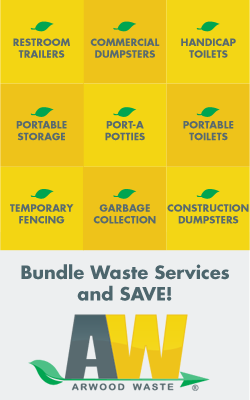 Our simple and quality junk removal services are available right where you are. You provide us with the project and we deliver pre-screened, licensed, insured, and reputable local demolition contractors.